SC Johnson has been making trusted household brands for more than a century. From the products we create to the planet we share, we're working toward a cleaner, healthier, better home for families everywhere. 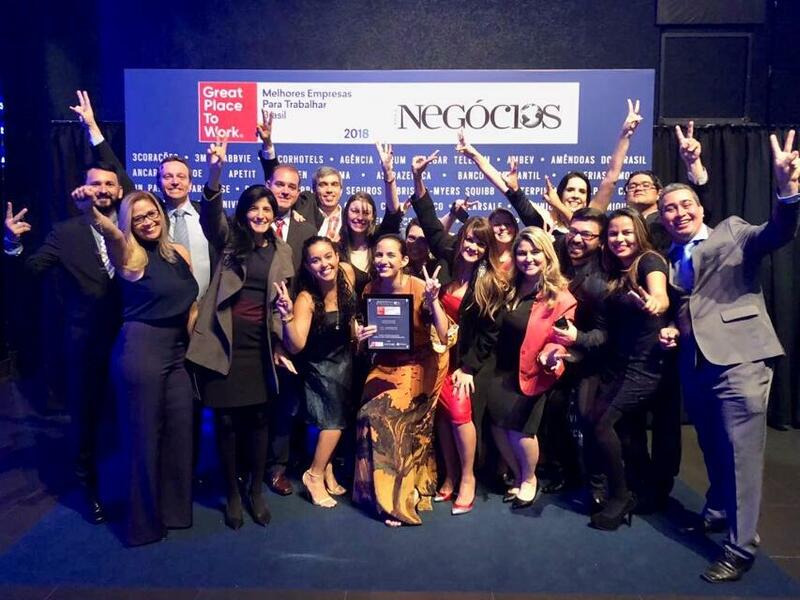 SC Johnson strives to promote women in leadership positions through initiatives like Mexico’s Women Business Council. The Council prepared a 5-year Strategic Plan accompanied by the 2021 strategy and organized several committees to help them achieve goals in key focus areas: Career Development, Recruitment and Induction, Communication, Virtual Members and Work/Life. In this Committee, each woman is a representative voice of other women in the organization and is working to express interests, concerns and needs. In Canada, the company is working to create a healthier workplace through the creation of green workspaces. This outdoor space is equipped with power, wi-fi, and seating for small and large meetings within the tranquility of nature. Employees are encouraged to use this outdoor workspace in the summer months for work or lunchtime to refresh and recharge. SC Johnson focuses on caring for its communities through getting its employees involved in deciding where charitable funds should be allocated. In Italy, 20% of its charitable budget is allocated to employee-driven and employee-chosen initiatives. In addition, there is a Community Board that organizes and publicizes events that employees can participate in. 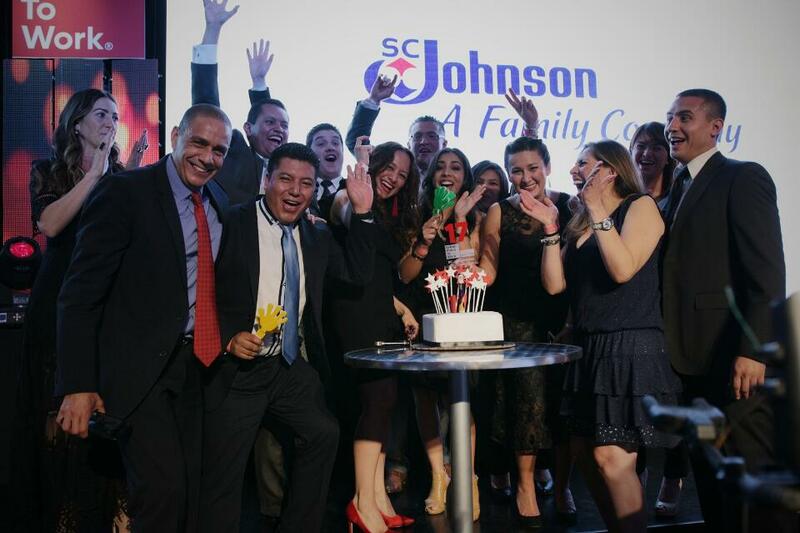 Find out about open job opportunities at SC Johnson on its career page. “The company has a very family feel and caters to the needs of its employees. Start and end times are not predetermined, and the company is flexible around employees lives outside work. The company itself has a kind, warm feel and makes me happy to come in in the morning." “Here I feel like I’m part of a family, people respect me the way I am. We have the freedom to talk to managers, the doors are always open, and the benefits are unique. We all have a professional development plan, and above all the balance between work and family." “I identify strongly with the company values. Here I can be myself. Leaders are transparent. I receive frequent feedback that contributes to my professional development."